From boosting property value to increasing energy efficiency, there are plenty of reasons to enlist a window contractor to update existing windows in your home or office. Although many window installment specialists are willing to offer estimates over the phone, meeting with the professional face-to-face is always the best approach. Below are three reasons in-person meetings will benefit you in the long-run. The way a house is built can determine what windows can be installed. By meeting with you at the job site, the window contractor can take measurements of the existing windows and frames, note any structural damage, and jot down any other important information. This way, they can let you know exactly what’s required to make the project successful. If you don’t have a specific vision in mind, it’s best to meet with the window contractor at their business for an estimate. This way, you’ll have access to the entire inventory of options. 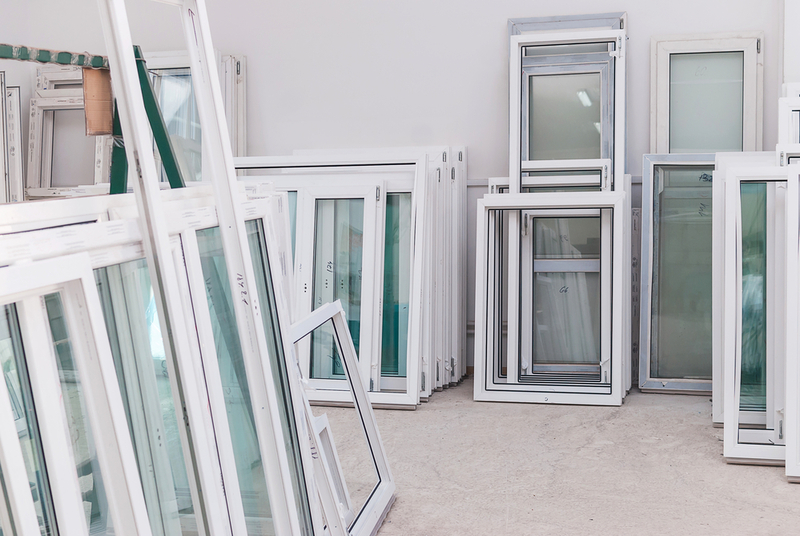 As you browse the selection, they will be by your side to help navigate glass types, window styles, hardware materials, insulation treatments, and more. Although a window contractor will try to offer recommendations over the phone, they will have a better understanding of your concerns and project goals when meeting in person. They will answer questions and do anything else needed to guide you toward the right choice for your needs. Knowing their approach to your concerns will help you gauge whether they have what it takes to tackle the job. If you are looking to upgrade your windows, Innovations Siding & Windows in Lincoln, NE, is a one-stop shop for high-quality vinyl windows in a vast array of sizes and styles. To learn how their replacement windows will help reduce electricity bills, or to schedule a window installation appointment, call (402) 423-­8831 today. Visit the window contractor online for details about the inventory, and like them on Facebook for pictures of finished projects.